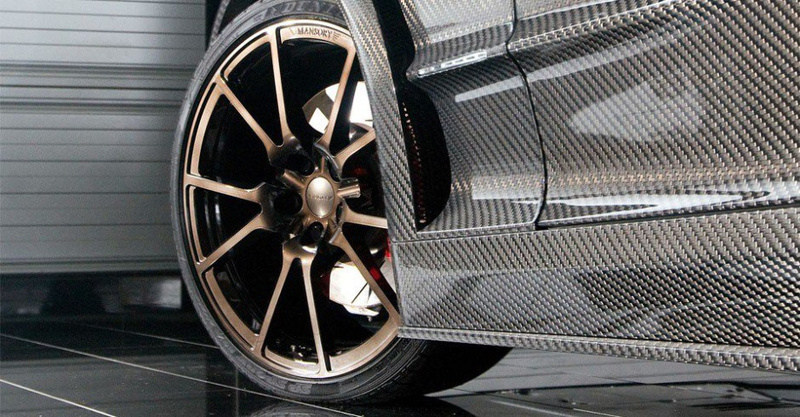 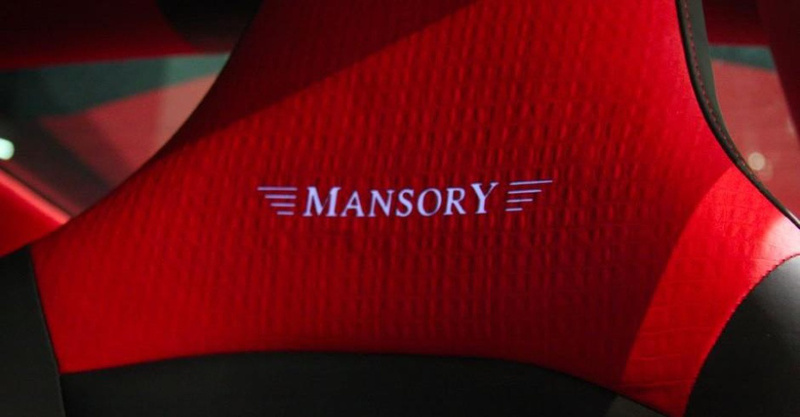 One of the most innovative chassis refinements produced by the noble manufacturer MANSORY is called CYRUS. 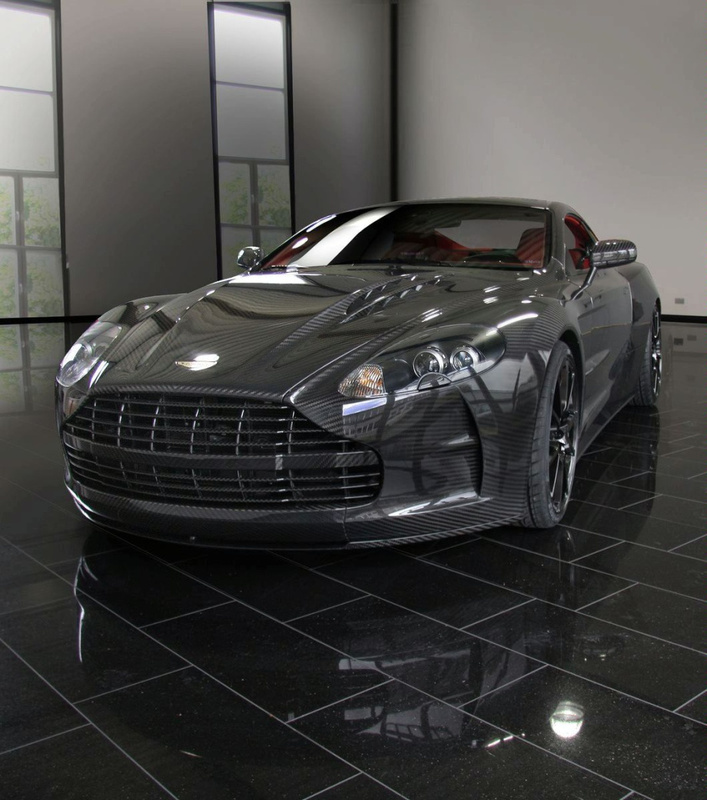 Alternatively, it optimizes either model DB9 or DBS made by Aston Martin. 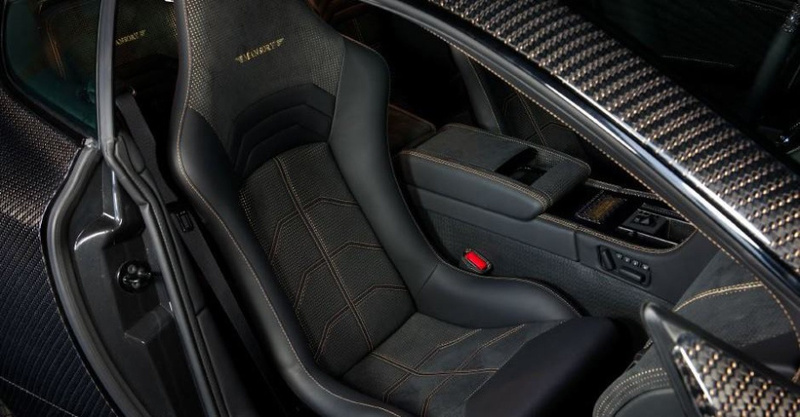 Perfect workmanship and elaborate engineering are the hallmarks of these 15 limited edition vehicles, which are in a class of their own. 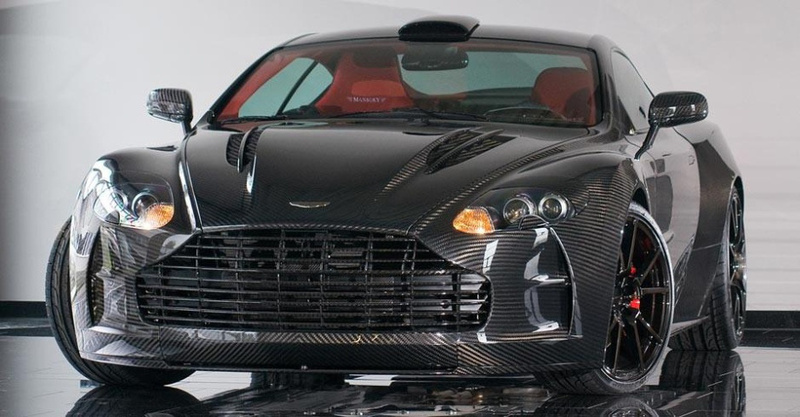 The aerodynamic mods include extended front and rear spoilers, side skirts and new trim all made from very lightweight “prepreg autoclave carbon.” Keeping in mind the energy required to power the massive 12-cylinder engine of the DBS, the engineers at Mansory designed a front skirt with very big air intakes (aka “power domes”) which provide optimal ventilation for the engine. 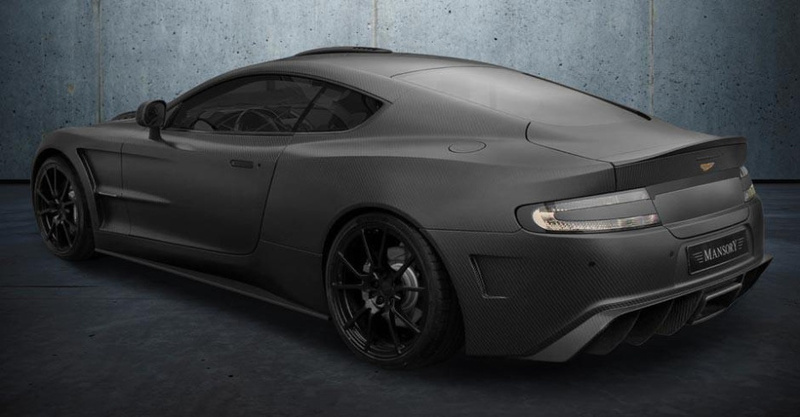 The rear skirt is designed around four stainless steel exhaust pipes for the sport exhaust system offering deeper, louder sound. 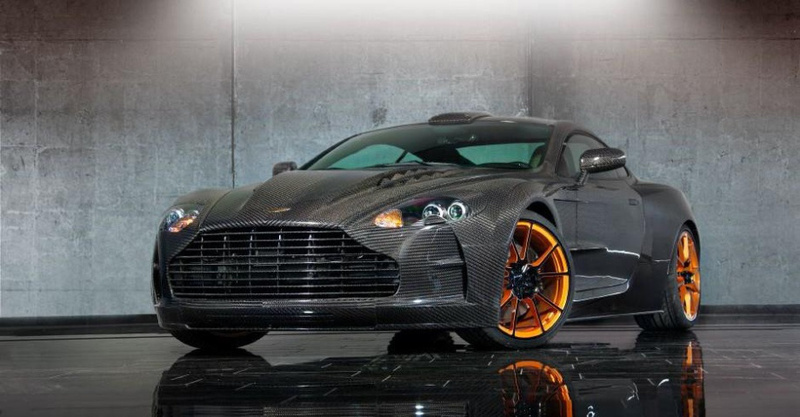 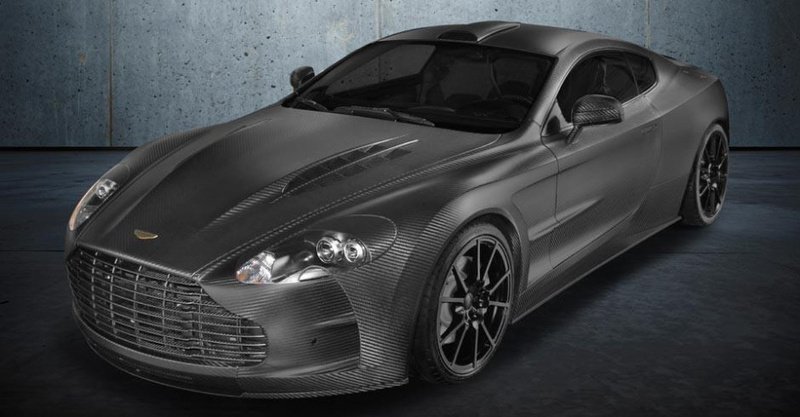 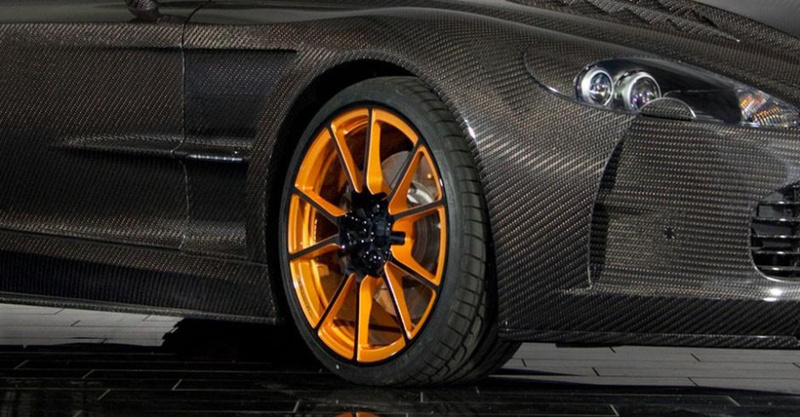 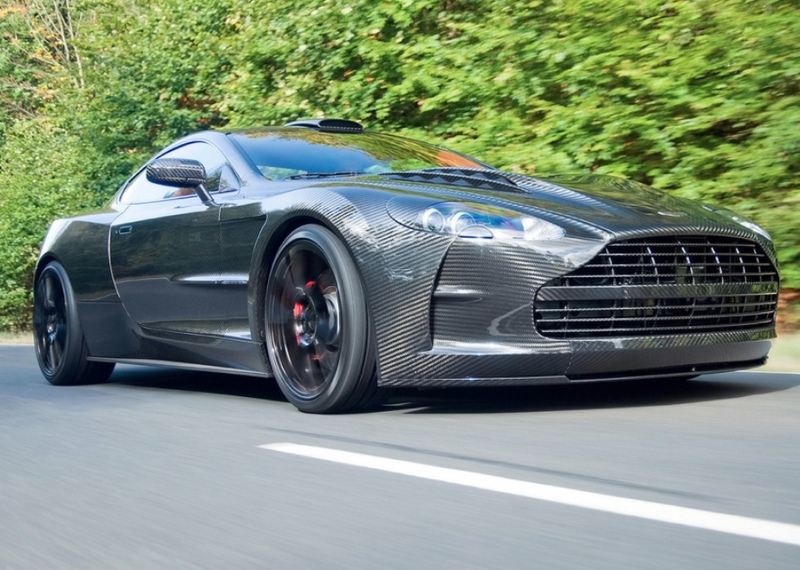 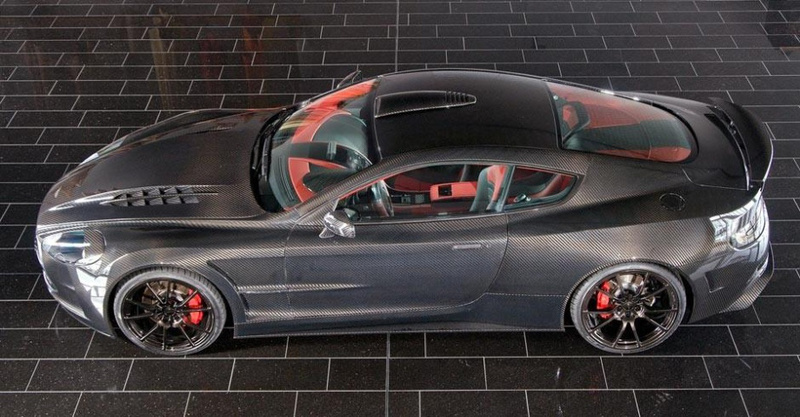 The entire car looks enhanced and superior by being covered in carbon, and vehicle response is improved just as much. 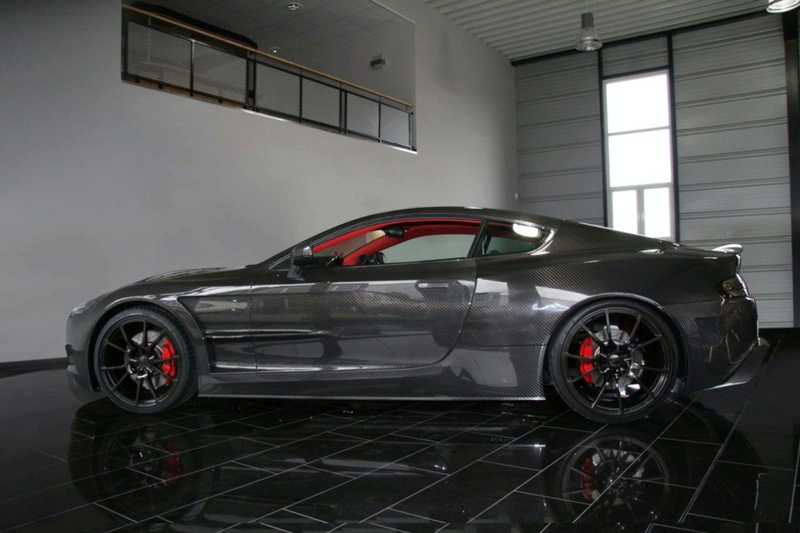 The road grip is provided by large 9×20 front and 10.5×21 rear ultra-forged rims wrapped in 255/30ZR20 front and 295/25ZR21 rear Dunlop Sport Maxx tires. 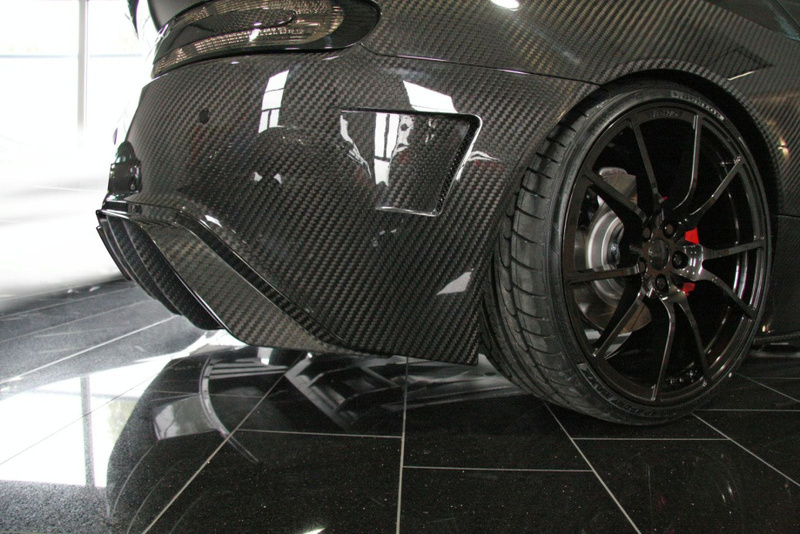 In addition, the coilover suspension has been adjusted to lower the center of gravity and improve handling. 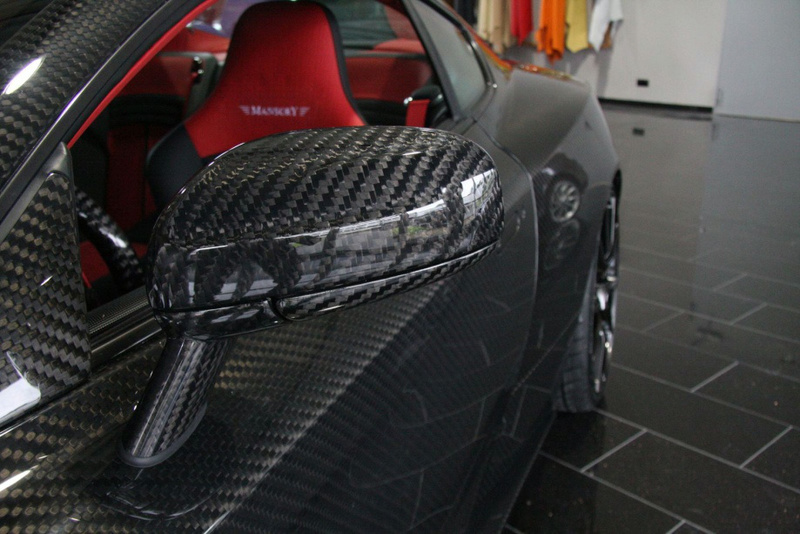 Moving on to the interior, we find plenty of carbon fiber elements here as well. 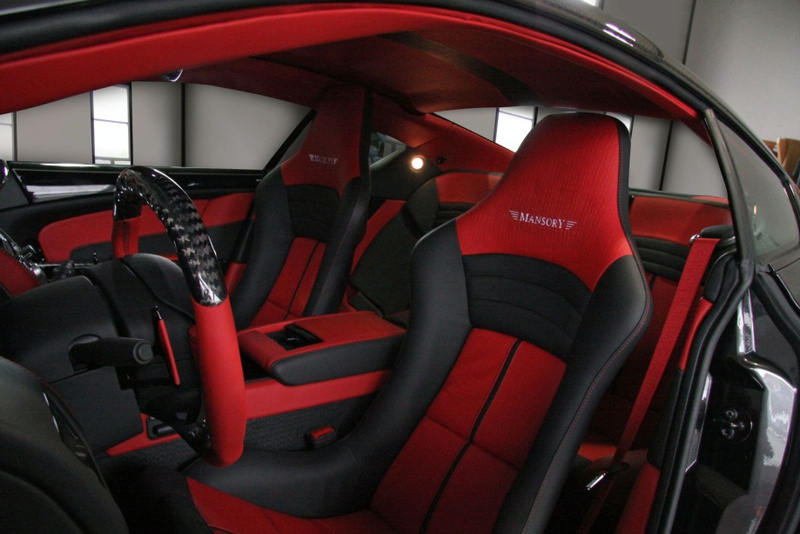 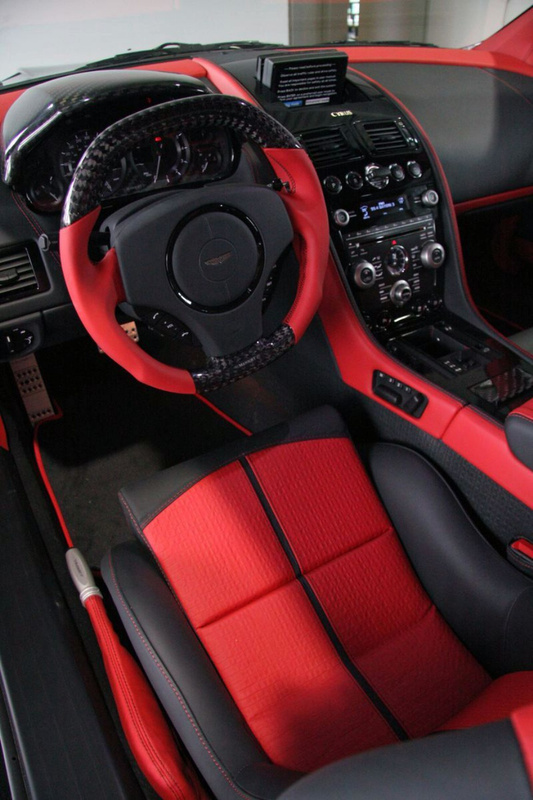 The modifications include pedals and foot rests made of aluminum as well as exquisite door sills and head rests with embroidered Cyrus logos. 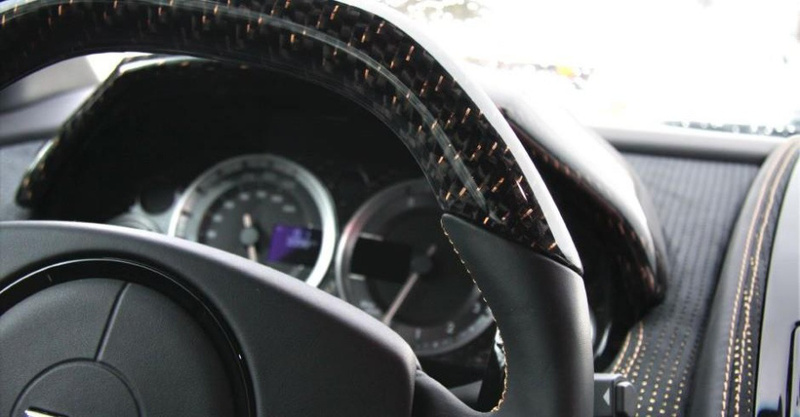 Moreover, a set of tailor-made carbon parts for the dash board and center console are combined with the hand-stitched leather parts.